The past three weeks in our house have been trying to say the least. Back-to-school season, a sick child, and looming deadlines have left us feeling behind, stressed, and no longer in control of our lives. I am not kidding when I say that, without mealtime helpers like Kraft Natural Shreds, there are some days when we might not have eaten at all! 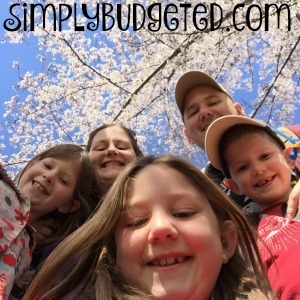 The beginning of the school year should be a joyous one for work at home parents like us. Finally, the kids are away, the house is quiet, and we can get some work done! Or so we thought. On the first day of school this year, our daughter got sick and began what has been a three week ordeal, including the removal of her appendix, the formation of an abscess as a result, and all kinds of drugs being pumped into her. We effectively skipped over our oldest’s 9th birthday, dealt with some major transportation issues with the school buses, continued to manage scouts, piano, and football practice and, somehow, tried to keep some sense of sanity in our home. The house stayed reasonably clean, the kids got baths and wore clean clothes to school, and, amazingly, we always found a way to keep food in their bellies. Shopping was not on our high priority list, but, since we always keep some basic items in the fridge or freezer, a balanced meal was never far away. 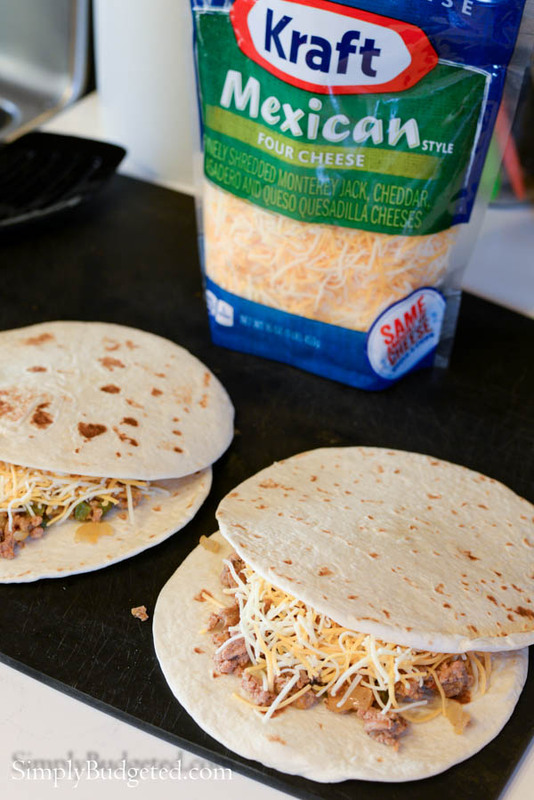 Kraft Natural Shreds and a package of tortillas provided us with basic cheese quesadillas, but a little precooked taco meat definitely gave them a little more substance. I just sliced them up and topped with sour cream, salsa, sliced green onions, and a touch more of the Kraft Natural Shreds Mexican Cheese for a fun, finger food that the whole family can enjoy! Well, most of the family anyhow. You see, our little guy is not a fan of quesadillas, but I have discovered that he is a huge-mongous fan of “pizza”dillas. What’s a “pizza”dilla, you ask? Well, I’m glad you asked. 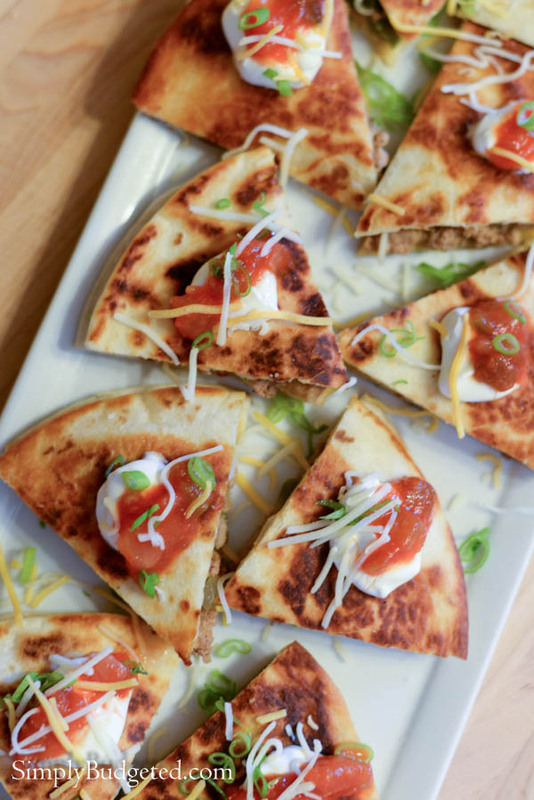 It’s, quite simply, a quesadilla with all of the flavors of your favorite pizza (shhh, don’t tell my son!). Here’s how we do it. Place one tortilla on a cutting board. Spread 1 Tbsp of jarred pizza sauce onto the tortilla. Top with a small handful of Kraft Natural Shreds Pizza Cheese and any other toppings (pepperoni, bell pepper, black olives, etc) and cover with another tortilla. Cook in a skillet over medium heat with 2 tsp olive oil for 3-4 minutes per side. 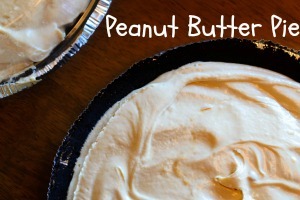 Cool for a minute or two before cutting into 6 equal slices. Serve and enjoy! I serve it up with a little extra sauce for dipping. 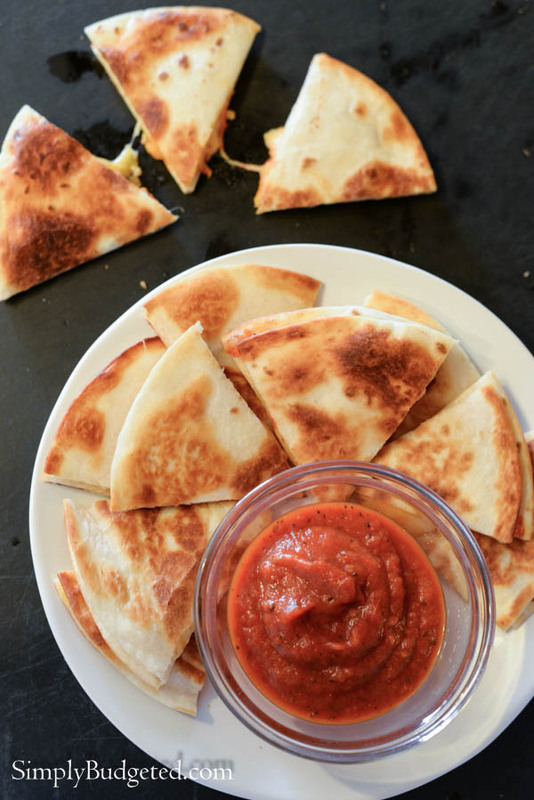 It’s amazing how just adding pizza sauce can change a simple dish so dramatically for a kid! 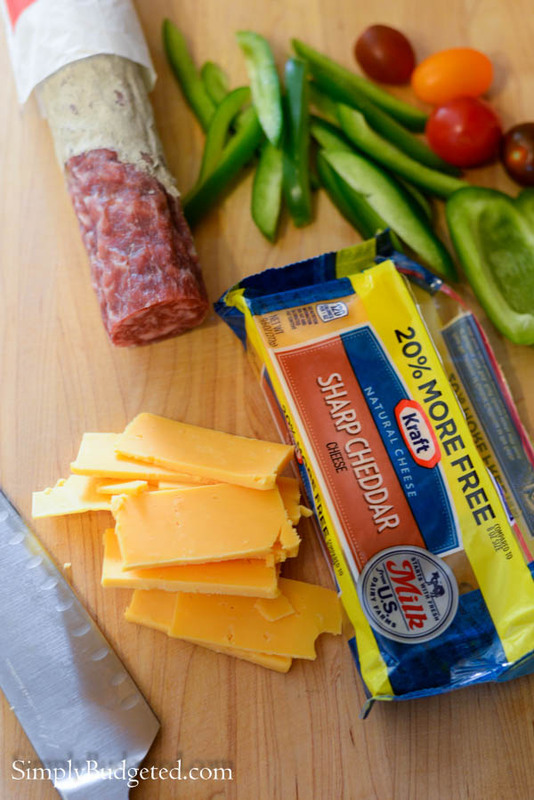 To balance the meal out a little, I slice up some Kraft Natural Chunk Cheddar, a little salami, and some fresh veggies for a simple meal that everyone will enjoy! Even when our family is crazy with activities and emergencies, we try very hard to make mealtime a priority and we know that our kids appreciate it. 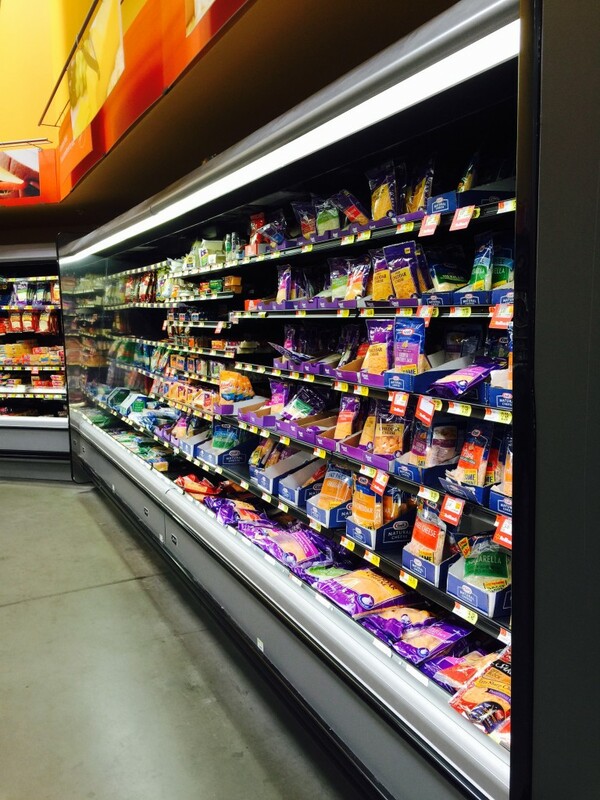 We just never really have an excuse when we can find everything we need with a quick trip to Walmart. Be sure to check out the Game Time Demo on 9/26 at your local Walmart! 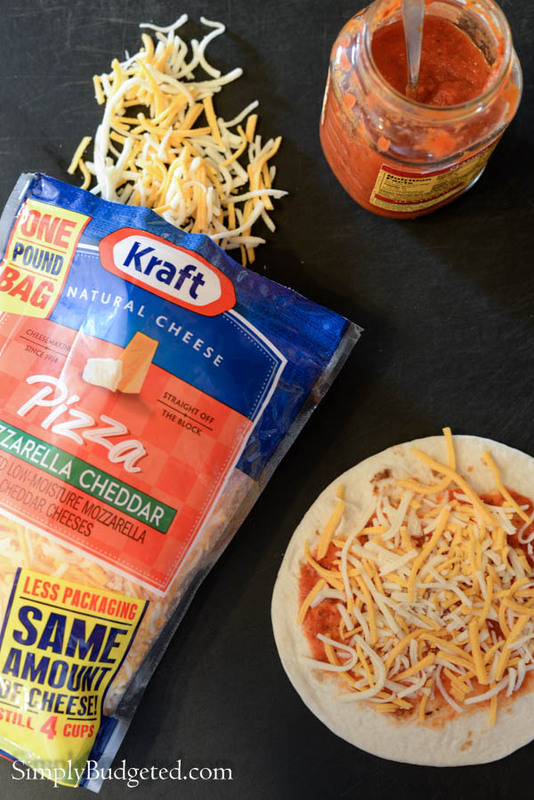 Make sure that you head out to your local Walmart and use this digital coupon to purchase even more Kraft Natural Cheese! What kind are you going to get?